For the past two decades, we, the descendants of the founding settlers have proudly celebrated our story of the Black Loyalists and have tenaciously worked to preserve our cultural identity through planning and research. 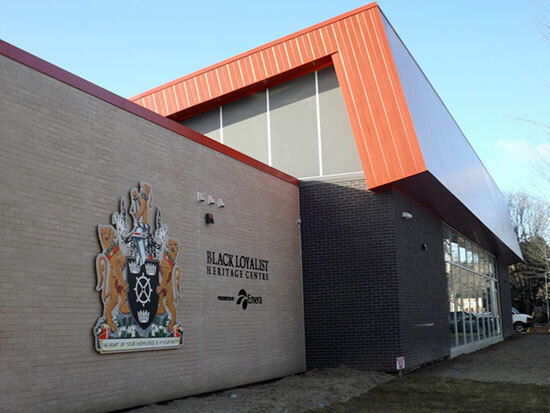 With support from all levels of government and an unprecedented level of private and corporate funding, plans for a stunning, new multi-purpose Black Loyalist Heritage Centre were developed and the official opening is anticipated in June of 2015. 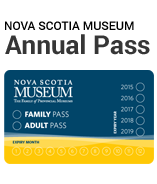 The ongoing community and government support for the new Black Loyalist Heritage Centre is a testament to the significance of Nova Scotia’s Black Loyalist history, the history of Canada, and the global story of the African Diaspora.